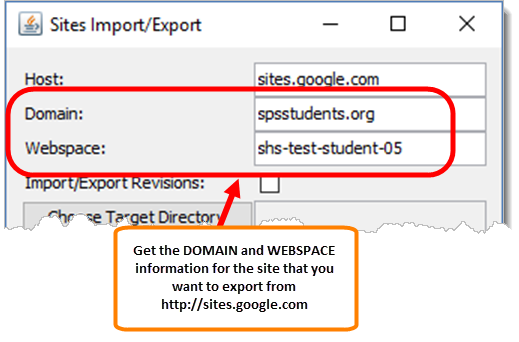 If you are a staff member who is leaving the district or a student who is leaving school, you may want to export or download any Google Sites that you have created. 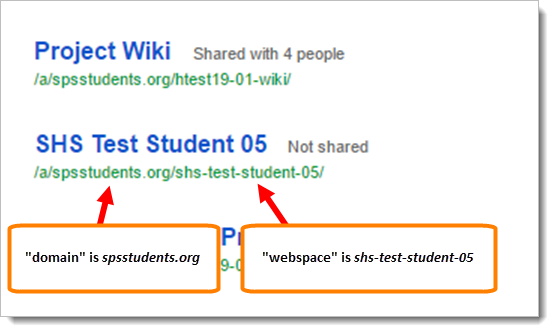 Because a Google Site is can be comprised of multiple pages with a variety of different functions, it can be more complicated than simply downloading an individual document. 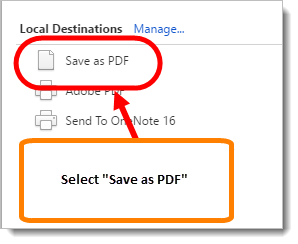 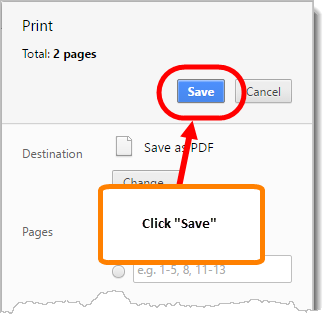 Using the Chrome web browser, you can easily "print" each individual page of a Google Site as a PDF and save those pages to any device you prefer. 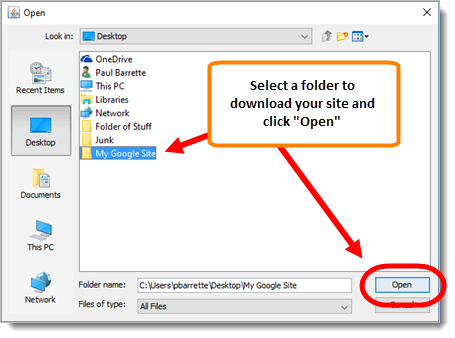 This may be the quickest and easiest way to download a simple Google Site with only a few pages. 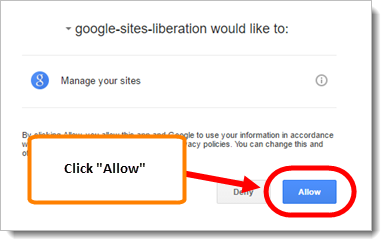 However, this could be tedious for a larger Site. 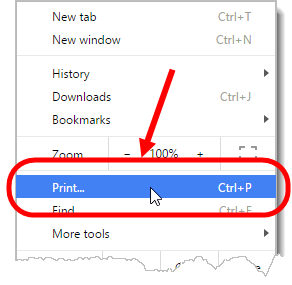 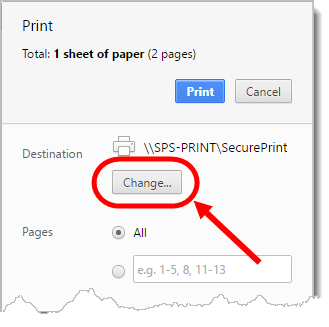 Starting with the home page, click on the menu button in the upper right corner of Chrome and select "Print"
There currently isn't any "built-in" method to download or export an entire Google Site. 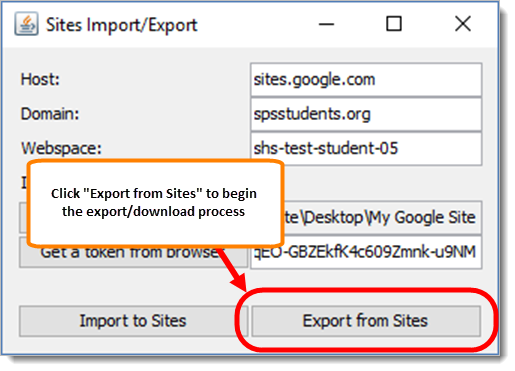 However, there is an open source Google Sites Import/Export Tool available that will allow for the export of a Google site. 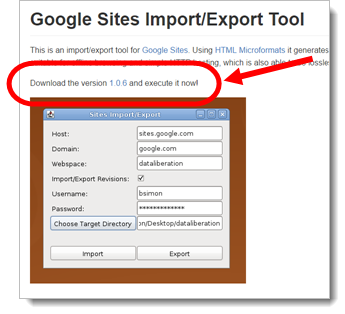 Because this tool is open source, it is not officially supported by Google and it requires that you use a Windows or Mac OS X computer or laptop that has Java installed. 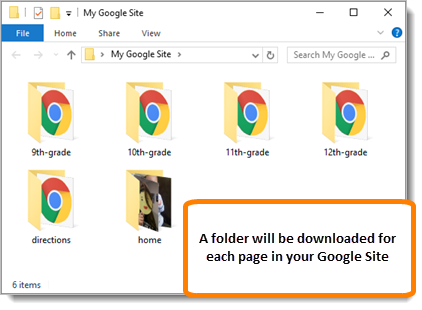 These instructions do not cover how to download and install Java for your personal computer, so you will need to take care of that on your own. 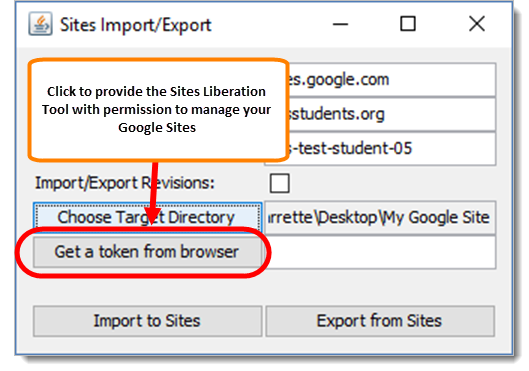 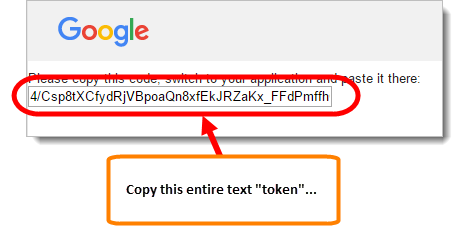 You cannot use a Chromebook, iPad/iPhone, or Android device with this tool. 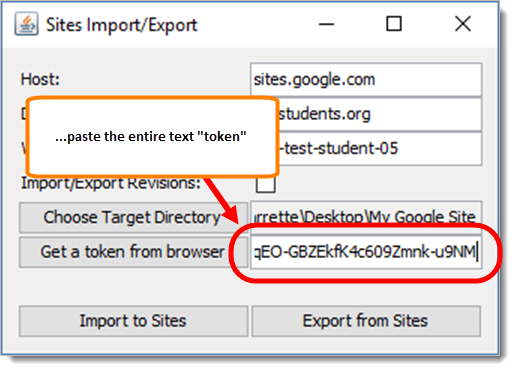 Lastly, the tool is not particularly easy to use, so it may not be the best option for someone with very basic computer skills.